Hosted by Scarecrow Video, the Silver Cinema Project is an opportunity to enjoy and then discuss golden age Hollywood classics. Each screening is introduced by a Scarecrow expert. This month’s film is Sunset Boulevard, Billy Wilder’s 1950 film noir drama about an aging silent film star who refuses to believe her stardom has ended. The film stars William Holden as Joe Gillis, an unsuccessful screenwriter, and Gloria Swanson as Norma Desmond, a faded silent film star who draws him into her fantasy world where she dreams of making a triumphant return to the screen, with Erich von Stroheim as Max von Mayerling, her devoted servant. Director Cecil B. DeMille and gossip columnist Hedda Hopper play themselves, and the film includes cameo appearances by leading silent film actors Buster Keaton, H. B. Warner and Anna Q. Nilsson. 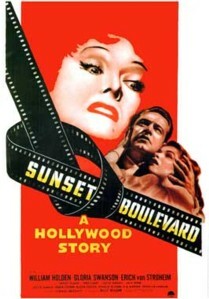 Praised by many critics when first released, Sunset Boulevard was nominated for eleven Academy Awards (including nominations in all four acting categories) and won three. Deemed "culturally, historically, or aesthetically significant" by the U.S. Library of Congress in 1989, Sunset Boulevardwas included in the first group of films selected for preservation in the National Film Registry. The film screening is free. The PTA of Echo Lake Elementary has an ambitious goal. Fundraising Chair Samantha Branca says, "We are trying to collect a book to give away to each student in our school during our Read-a-thon in September to get the kids excited about reading." 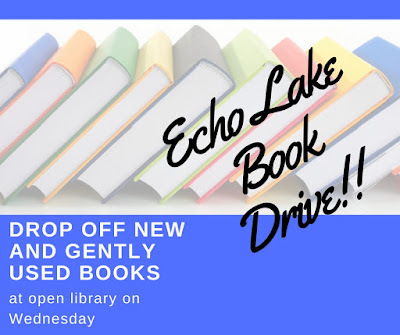 They are collecting new and gently used books for kids in grades K-6 but really need more books for kids in grades 3-6 (age 8-12). 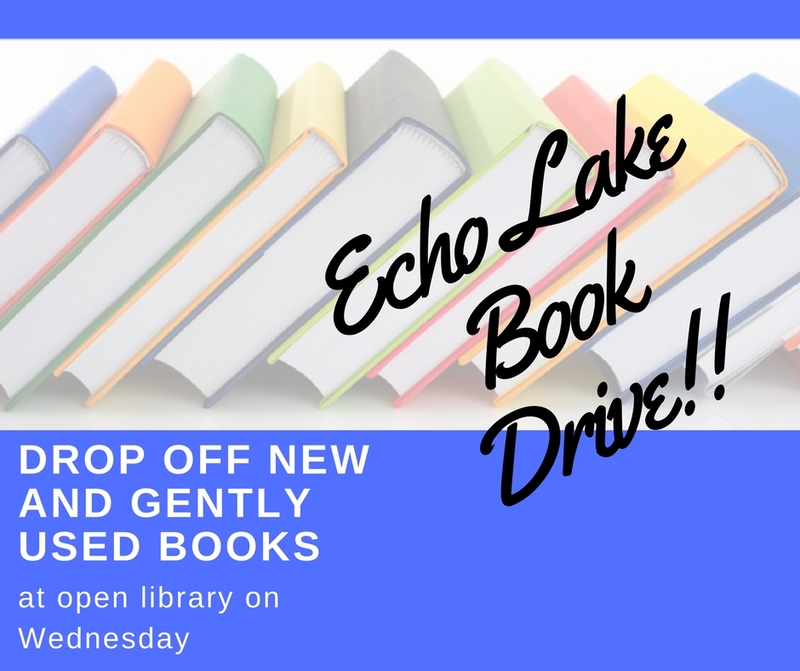 The book drive runs until September 15th. 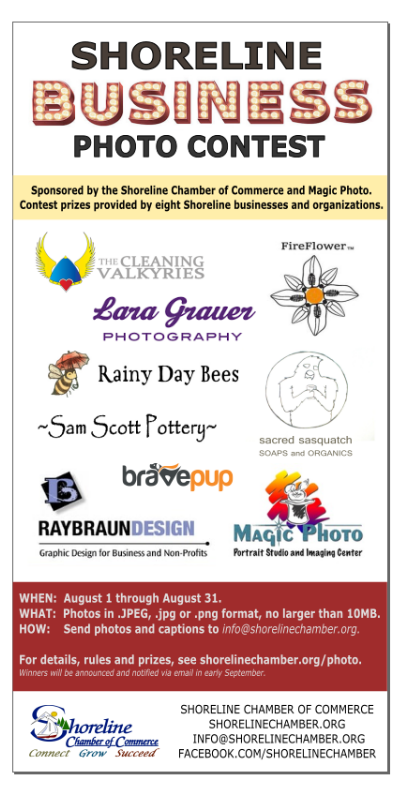 There are drop points for book donations at the Shoreline Farmer's Market on Saturday next to the info booth and at Third Place Commons (every day) next to the info booth at Third Place Books. You can also contact Samantha to pick up larger donations. The Shoreline Farmers Market is held on the upper level of Aurora Square, outside of Sears and Central Market. Third Place Books is on the upper level of Town Center at the intersection of Bothell and Ballinger Way in Lake Forest Park. 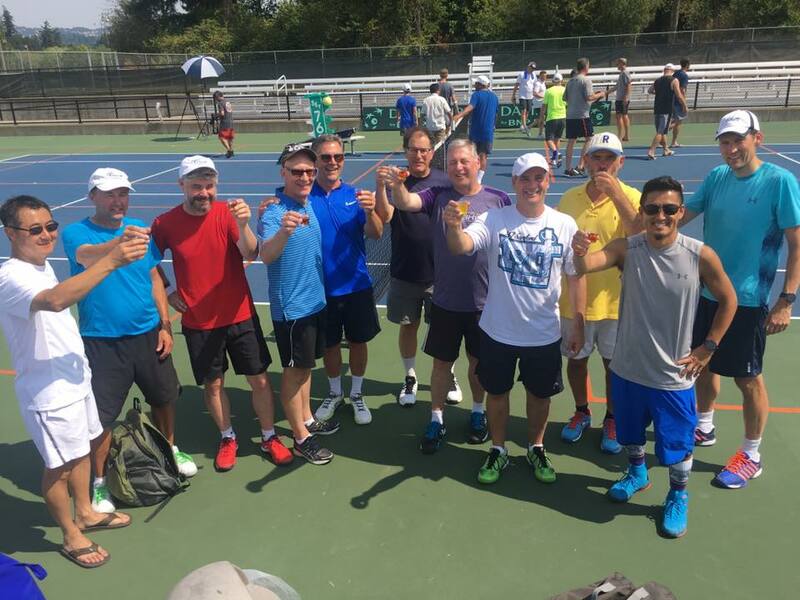 The 4.0 40+ men's tennis team just won Sectionals during the August 25-27, 2017 Adult 40 and Over Tennis Sectionals tournament in Beaverton, Oregon. This local team, out of Harbor Square Athletic Club in Edmonds, has players from Edmonds, Shoreline, Lake Forest Park, and Seattle. Next month they compete in Nationals in Orlando, Florida. Pictured, from left, are Wolf Yeigh, Mike Liner, Jim Vana, Brad Tenney, Jim Benge, Hal Blumberg, Steve Gordon, Don Little, Paul Reni, John Fauver, Geoff Harrison. Not pictured are Trevor Branch, Jim Coghlan, Dave Loveland, Rob Mann, Scott Martin, Don Robey, and George Webb. 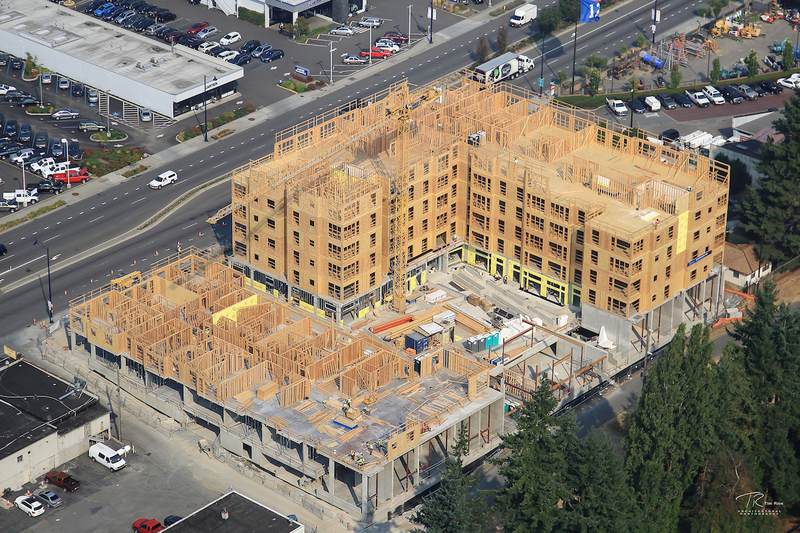 The $35 million Paceline project is progressing well at 172nd and Aurora. The developer anticipates that the north tower will receive occupancy as early as April 2018 with the entire project reaching completion a few months later. The project will provide 221 new apartment units, 44 of which will be designated as affordable. The name “Paceline” is a cycling term, drawing attention to the project’s strategic location along the Interurban Trail. 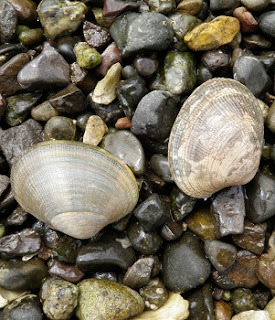 Washington State Department of Health is urging recreational shellfish harvesters to take extra precautions and check, chill, and cook – the Three Cs – over the Labor Day weekend and into September. The combination of hot weather, low tides, and little rain have contributed to more than 10 reports of vibriosis illnesses from people who ate raw or undercooked oysters they collected themselves. Vibrio parahaemolyticus bacteria is found naturally in the environment and thrives in warm temperatures. “The shellfish industry follows special control measures during the summer months to keep people who choose to eat raw oysters from getting sick. "For those who enjoy collecting and consuming their own shellfish, it’s important that they follow a few simple measures to stay healthy,” said Rick Porso, director of the Office of Environmental Health and Safety. Application materials and information on this and other open positions can be found online at www.shoreline.edu/hr. Questions regarding employment at the College may be directed to HR by email at scchr@shoreline.edu or by phone at 206-546-4769. We recently learned through our neighborhood grapevine that a cat matching our missing cat’s description was found dead at the Berean Church, 185th and 1st NE. She had been missing for less than 12 hours. The pastor found her Friday morning and called Animal Control. Before Animal Control could retrieve her, an unknown person removed her to an unknown location, probably the nearest garbage can, without making any apparent effort to locate her human(s). Our cat didn't have a collar on but she was chipped and licensed. Had her body been left for Animal Control to pick up, they would have scanned her and notified us. Had her body not been "disappeared" we could have seen her one last time and possibly determined what befell her. At the very least, we could have brought her home and buried her where she lived and was loved. So if you find a dead animal with no collar, CALL ANIMAL CONTROL and secure the animal for safekeeping until they arrive. Don't assume it's a stray and don't treat it like garbage even if it does turn out to be a stray. Consider the possibility that its human doesn't even know it's been killed and is looking for it. If it's injured and you can't find its human, CALL ANIMAL CONTROL and secure the animal until they arrive. If you're like many of us, you'll take the animal to the closest vet who will scan it for a chip and notify its human(s). Whatever you do, DON'T throw a dead animal in the garbage! Odds are, that's someone's beloved pet and they'll be heartbroken when they learn their furbaby has died - but even worse is having a beloved pet just disappear without knowing what happened. On Friday, September 1, visit the Aurora Village Ahipoki (or any Washington state location). Donate (in store) $10 cash or more to the JJ Watt's Houston Flood Relief Fund and receive your bowl at 50% off! Aurora Village, N 200th and Aurora. 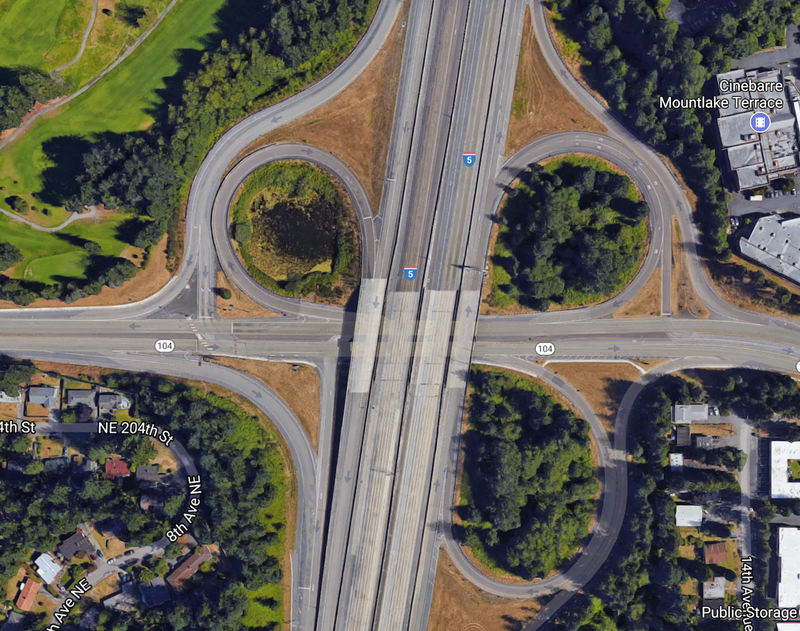 The northbound Interstate 5 ramps to and from State Route 104 will close overnight early next week for road repair work. Granite Construction crews will repair cracked pavement on both northbound I-5 ramps during the two overnight closures. The work will not affect the southbound I-5 ramps. The northbound I-5 off-ramp to westbound SR 104 / NE 205th and the eastbound SR 104 / Ballinger Way on-ramp to northbound I-5 will be closed from 9pm Tuesday, Sept. 5 to 5am Wednesday, Sept. 6. The eastbound SR 104 / Ballinger Way on-ramp to northbound I-5 will be closed from 9pm Wednesday, Sept. 6 to 5am Thursday, Sept. 7. Northbound I-5 drivers can use the 220th Street Southwest exit to loop around onto southbound I-5 to come back and access SR 104. Travelers trying to get on northbound I-5 from SR 104 will get on southbound I-5 and use the Northeast 175th Street exit to turn around. The American Legion Post 227 in Shoreline will hold their monthly meeting on Tuesday evening, September 5, 2017. At 6:00pm, a light meal will be served for post members and post affiliates. The public is invited to attend the program, which begins at 6:40pm. The 2017 winner of the Life Changer Award will be recognized. The boys who were sponsored by the Post 227 will speak of their experiences at Washington Boys State. There will be time for questions at the end. A short break will follow the Boys State presentation, during which guests can depart. Post members are asked to remain for the business meeting following the break. 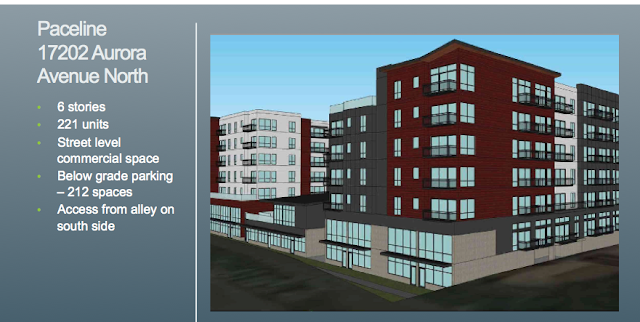 The meeting will be held at Post 227, located at 14521 17th Ave NE, Shoreline 98155 (on the street behind Goodwill). All military veterans, guests and people in the community are welcome to attend the program. While at the Post, you can check out the Post library that contains many militarily related books, video tapes and DVDs. People in the community can borrow, use and return any of these items at no charge. They are encouraged to stay for the program as well. 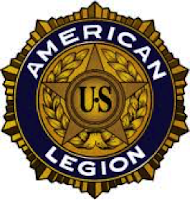 Post 227 members look forward to seeing you on September 5. Around 5pm a motor vehicle crash north of 175th and Dayton required a road closure from 172nd to St. Luke's Place on Dayton. Minor injuries only. An hour later, a two car motor vehicle crash on NE 145th Ave and 32nd Ave NE turned into a rescue. 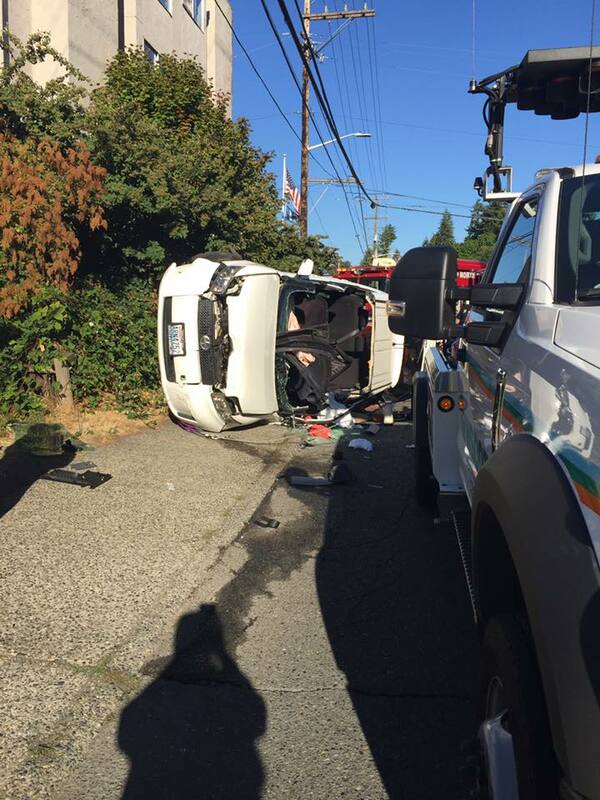 The children in the vehicle were not injured but the driver needed to be extricated. Driver was taken by the medics to hospital with non- life threatening injuries. 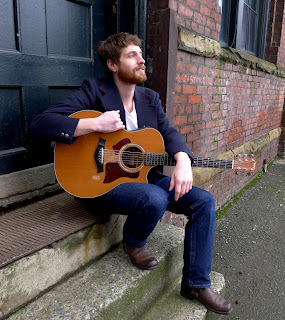 Shorecrest High grad Ian McFeron will play at Third Place Commons on Friday, September 1, 2017 at 7:30pm. 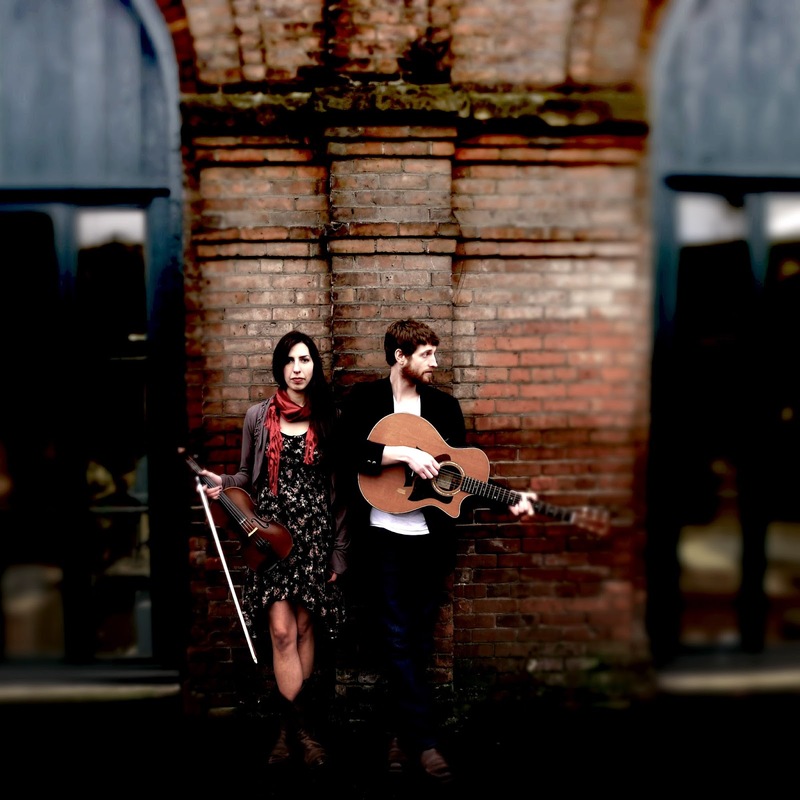 The Ian McFeron Band, which also features McFeron’s wife and fellow Shorecrest alumna Alisa Milner, has recorded eight studio albums and toured extensively around the country and even internationally. McFeron – who has shared a stage with musical heavy hitters including Patty Griffin, Sister Hazel, Shawn Mullins, and Brandi Carlile among others – brings his soulful warmth to a musical tour through folky-pop Americana. Music at The Commons is always free to the public. Commons restaurants Honey Bear Bakery, Burney Brother BBQ, and Kitto Japanese Noodle House will be open for business. Here's an explosion of vibrant flowers, courtesy the camera and eye of Lee Lageschulte. 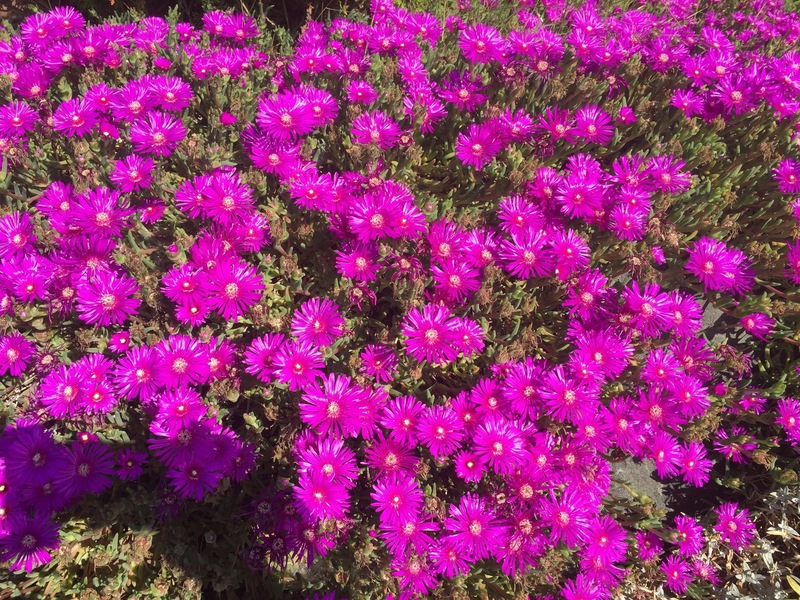 Fall and Winter are the perfect seasons to prepare for an abundant, eco-friendly, and water-saving gardening season next year! Ladd Smith will teach Fall gardening practices that will minimize Spring gardening labor — from creating healthy soil, planting to take advantage of the fall and winter rains, and redirecting stormwater in the winter for garden use, to getting rid of pests using non-pesticide options. Establishing a good foundation during the Fall and Winter seasons will increase your gardening pleasure next year, while reducing your gardening chores and water use. This class is free, but you must register to attend. Send an email or call the main office at 206-362-8100. In 1994, Ladd Smith co-founded In Harmony Sustainable Landscapes in Bothell with his business partner Mark Gile, based on their life-long shared passion for protecting the environment. 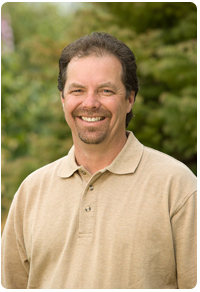 Ladd is a graduate from University of Nevada in Reno with a BS degree in Ornamental Horticulture. He has more than 25 years’ experience as a professional horticulturist, and a sought after speaker on various organic landscaping topics. In response to numerous inquiries from our community Northshore Emergency Management Coalition is providing the following recommendations for relief donations for those impacted by Hurricane Harvey. 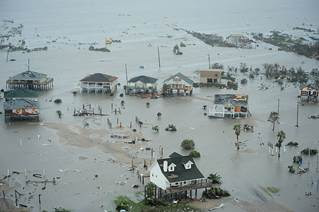 Red Cross: The Red Cross depends on financial donations to help provide immediate relief. Text the word HARVEY to 90999 to make a $10 donation. You can also visit redcross.org or call 1- 800-RED CROSS. United Way: text UWFLOOD to 41444 to donate to the United Way Flood Relief Fund. 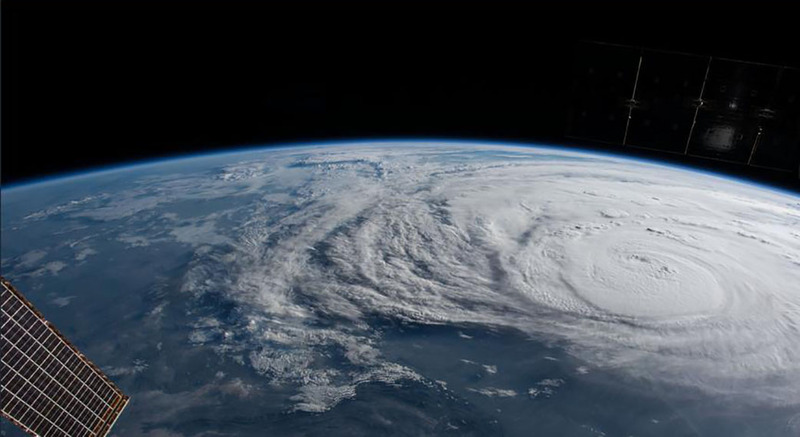 Salvation Army: Donations to support The Salvation Army's Hurricane Harvey relief efforts can be made at helpsalvationarmy.org or by calling 1-800-SAL-ARMY. Most charities prefer monetary donations instead of supplies. These are more flexible and cause less of a strain on the charity, allowing them to help more. USAID explains, "Unlike material donations, cash involves no transportation costs, shipping delays, or customs fees. It also enables relief organizations to spend more time providing aid by spending less time managing goods." 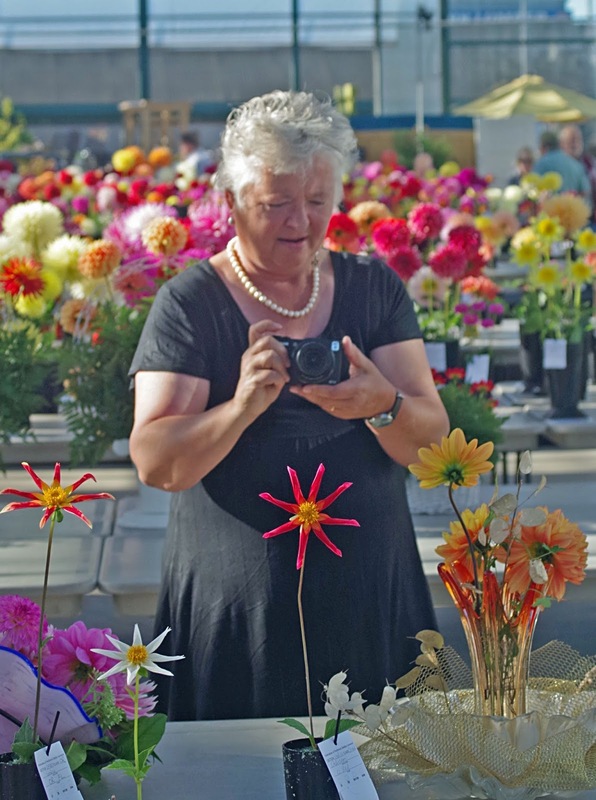 Danish dahlia lover Pernille Højsgaard in front of some of the displays. Our PSDA dahlia show at Sky Nursery this last weekend (see previous article) was a resounding success! We had more entries than in the past two years, despite a late planting period. The response from exhibitors was altogether remarkable. Our Challenge Flower was Irish Blackhart by Birch Bay growers Sandy and Steve Boley. There were at least 50 of this striking new dark red-white dahlia on display. The public also came in great numbers to Sky to take in the colorful sights. 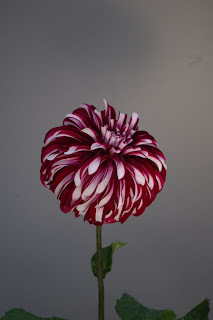 The show much impressed the visiting presidents of the Swedish and the Danish dahlia societies. The two Scandinavian presidents and Pernille (of the Danish society) came specifically to see our show and to visit as many dahlia gardens as they could in one week. Bloodworks Northwest has already sent emergency shipments of blood components to Texas. Units from Bloodworks were among the first to reach flood-ravaged Houston over the weekend. “We’re asking local donors who have not donated recently -- regulars and first-timers -- to help us restore local inventories by donating this week,” AuBuchon said. Walk-ins welcome. Please bring a photo I.D. All registered donors who give at this blood drive will receive a $5 Elysian Brewery Gift Card. (While Supplies Last) Gift cards are non-transferrable and not redeemable for cash. 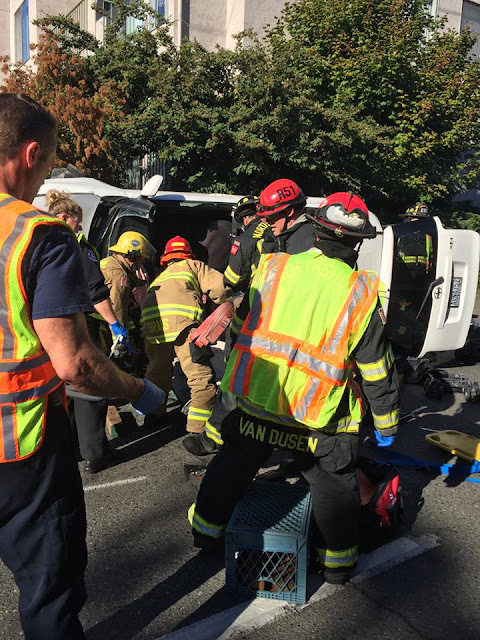 Neighbors on NE Serpentine Place, just east of 5th Ave NE were startled by a loud crash about 12:45pm on Tuesday, August 29, 2017. 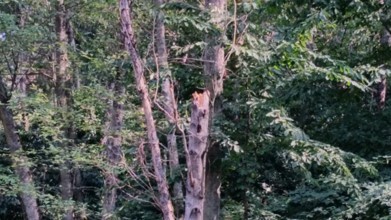 John Boril and his neighbor went outside to find sections of a tree trunk across the road. 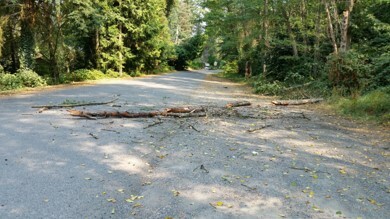 John says that "An apparently dead or injured tree had snapped off and fell onto NE Serpentine Place. Nobody was hurt, and there was no property damage." The City sent a crew out to clear the shattered pieces off the road. As we all begin to wind down our summer fun and fall into a season of shorter days and cooler temperatures, Third Place Commons will ease your transition this month with a variety of fun and engaging programs. The Commons will start the month with an ending of sorts, the finale of the summertime folk, country, and Americana music series, The Sounds of the Season. 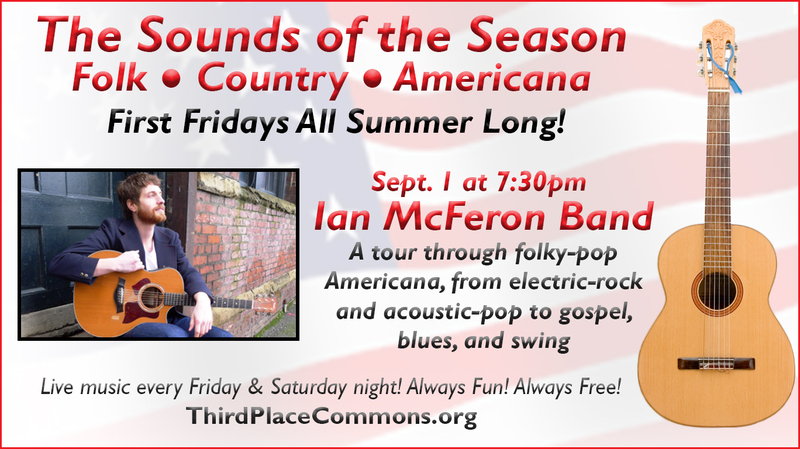 On Friday, September 1st, the series will end on a high note with the return of Lake Forest Park’s favorite wandering troubadour, Ian McFeron. Many folks will remember that Shorecrest High grad McFeron was the keynote speaker at the Commons’ annual community breakfast last winter where he touched everyone with his heartfelt words. 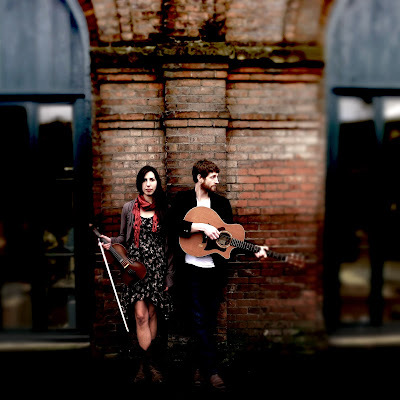 The Ian McFeron Band (which also features McFeron’s wife and fellow Shorecrest alumna Alisa Milner) has recorded eight studio albums and toured extensively around the country and even internationally. McFeron – who has shared a stage with musical heavy hitters including Patty Griffin, Sister Hazel, Shawn Mullins, and Brandi Carlile among others – brings his soulful warmth to a musical tour through folky-pop Americana this Friday, Sept. 1 at 7:30 PM. 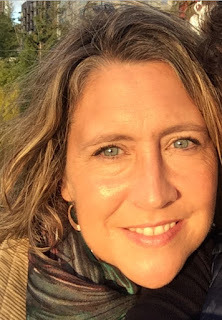 On Saturday, September 23rd starting at 10am, the Commons will offer up something truly special for writers in the community when writing coach Cami Ostman serves up a free, full day workshop for writers. The Get Your Book Done: Writers' Retreat will help you find out why your story is important and needs to be written. Learn how to overcome the four stumbling blocks writers face, calm your inner critic, and stay inspired to finish your book. Like every event at the Commons, the workshop is free, but registration is requested for planning purposes. Looking for another way to be creative? Want to get some firsthand experience with the always beloved, but newly refinished wooden tables? Drop by on Saturday, September 2nd from 10am to 4pm for the monthly Commons Art-In when visual artists of all media and experience levels gather at the wooden tables to create together. Or chill out with new friends by heading to the tables for the stress relief fun of Coloring for Adults on September 26th (and every 4th Tuesday) from 5:30 to 7:30pm. Or enjoy the freshly renovated Stadler Meeting Room by stopping into one of the weekly foreign language conversation groups. French conversation takes place on Tuesdays from 5:30 to 7pm and the Spanish language group meets on Thursdays at the same time. Both groups welcome speakers of all levels and will be delighted if you come by to say “Bonjour!” or “¡Hola!” German and Turkish groups also meet during the month and a new Irish study and discussion group is just around the corner, so check the calendar. Of course, the month is jam-packed with other great programs as well, like live music every Friday and Saturday night (dancers welcome! ), a special day of talented student musician recitals on September 16th, and the welcome return after a summer break of Kaleidoscope Play and Learn sessions for little ones and their caregivers every Thursday morning at 10:30. And yes, the fabulous Lake Forest Park Farmers Market continues every Sunday from 10-3 through October 15th, which means you can also enjoy your favorite healthy, farm-fresh food and locally made treats all month long. Events at Third Place Commons are always free and open to the public. So be sure to check the Commons calendar and join in the fun! Third Place Commons is a community-supported, 501(c)3 nonprofit organization dedicated to creating real community in real space. It is located at 17171 Bothell Way NE in Lake Forest Park Town Center. A view from the other side of the lake - the Kirkland Marina. 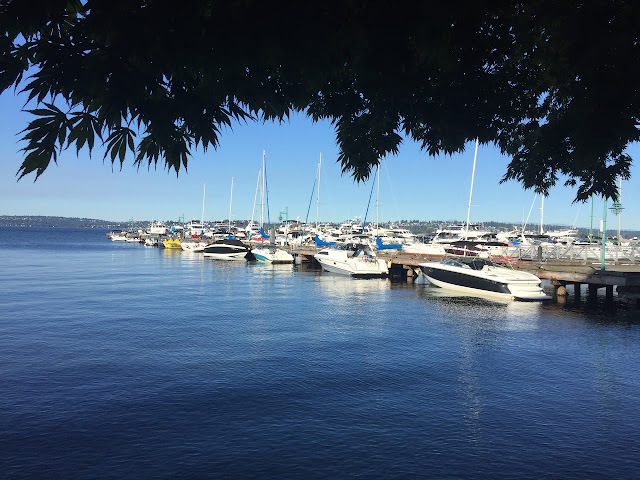 There's a pretty little green park next to the marina, with a park bench I have my eye on. Nice view of the world. Washington Husky 2017 Kickoff Party! 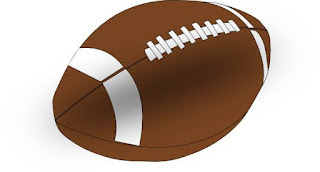 Watch the Huskies beat Rutgers and support the Chamber at the same time! You have a camera - it's right there in your cell phone. Go take a photo of your favorite business - or the one you are closest to! Interior or exterior or human interest or whatever inspires you! 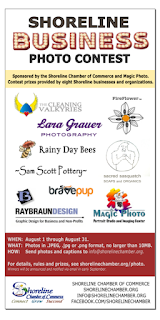 Send it to the Chamber of Commerce - their business photo contest ends very soon and there are many lovely prizes donated by members. Here are all the details, including the fine print! The deadline is very, very soon, so Wednesday and Thursday will be good days for photographs. Pack 850 has been an active Pack for over 50 years in our community and is often awarded the "Most Active Pack Award" for our district. We are proud to welcome all that are interested in joining us. Calling all young active busy fun Boys! 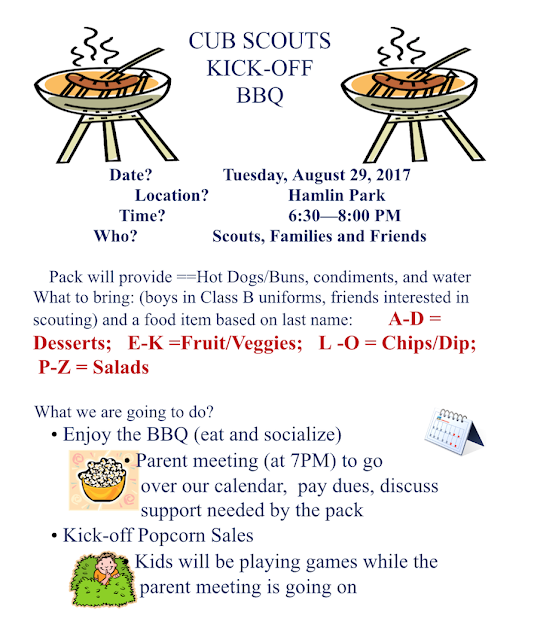 Pack 850 had their kickoff BBQ Tuesday night, August 29, 2017 at Hamlin Park. All boys K-5th grade are welcome from Lake Forest Park, Brookside, Ridgecrest, and Briarcrest Elementary schools! For more information about Pack 850, contact Tiffany. You are hereby notified that the September 4, 2017 Shoreline City Council Regular Business Meeting has been cancelled due to the Labor Day holiday. The next meeting of the Shoreline City Council is Monday, September 11, 2017. Seattle Humane is prepared to take in up to 300 pets (200 cats/100 dogs) from animal rescue organizations in Texas following Hurricane Harvey that left thousands of families and their pets stranded. This effort is to relieve overcrowding and open up space and resources for pets displaced by the storm, and for those in need of temporary housing while their owners reside in evacuation shelters. Seattle Humane will not take in pets separated from their owners in the disaster. 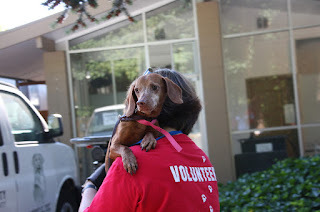 Wings of Rescue will transport shelter pets from Texas to Boeing Field on Wednesday, August 30, 2017 at 2:45pm where Seattle Humane staff and volunteers, along with several other local shelters, will be waiting to receive the animals. The Seattle Humane team will transport pets to our shelter in Bellevue where they will be placed for adoption. This is the first of several expected flights to Seattle to help shelters that are directly housing displaced pets outside of Houston. Seattle Humane is organizing an emergency foster care orientation for prospective volunteers who can temporarily house pets currently in our care to create more space for animals flying in from Texas. Email for more information. Approximately 200 feet of 8th Ave NW in both directions will be closed south of Richmond Beach Rd NW, including the right turn from Innis Arden Drive NW onto 8th Ave NW, between 8:00am and 5:00pm Tuesday, September 5 through Thursday, September 7. This work is being done to replace a severely failed section of concrete stormwater pipe crossing 8th Ave NW south of Richmond Beach Road. Overall poor conditions of this pipe warrant complete structure-to-structure replacement. 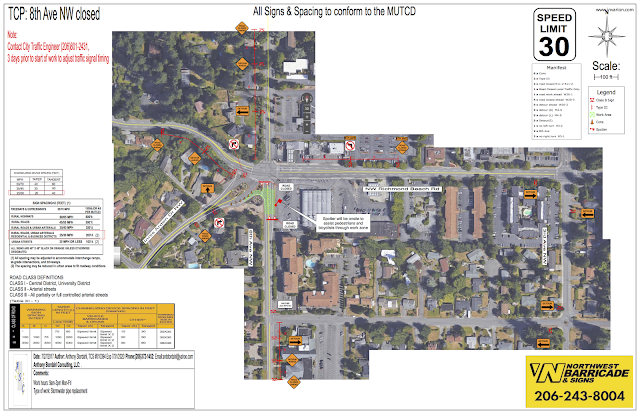 Detour routes will be signed along 3rd Ave NW and NW 185th St. 8th Ave NW will be re-opened in both directions on Tuesday September 5 and Wednesday September 6 from 5:00pm to 8:00am the following morning using steel plates to cover work areas. Any questions or comments should be directed to project manager John Featherstone 206-801-2478. August 31, 2017, 3:00 p.m.